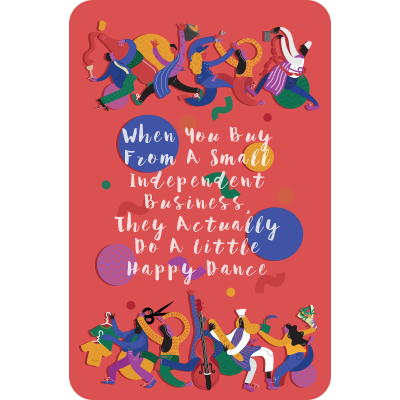 Get into the swing of Christmas and visit their first ever independent outdoor markets in Queen Avenue, Thursday 13th Dec from 17.30-20.00. Queen Avenue – the beautiful and hidden road slap bang in the middle of the business district is home to many independent businesses. From fine wine to art – life is good on this street. It’s one of the most photographed streets in Liverpool and has even been described as the city’s very own ‘Diagon Alley’. If you’re a fan of the road you’ll be made up to hear the street is hosting its own Christmas market. 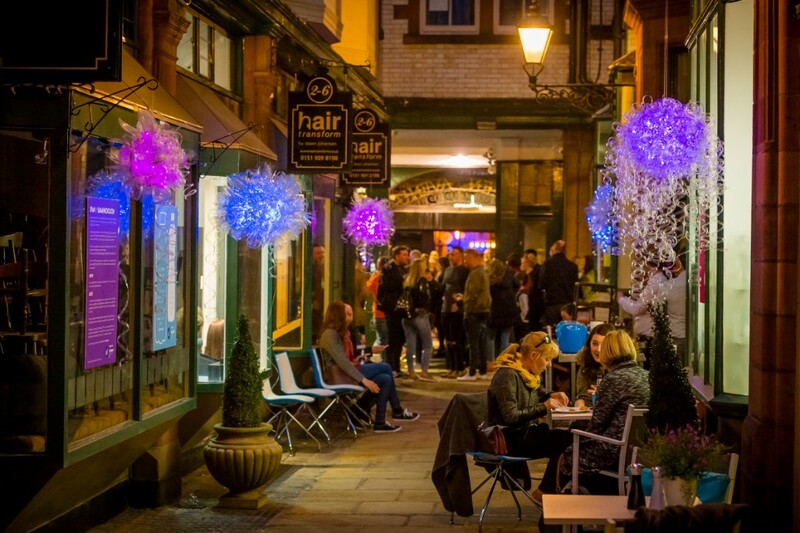 Expect an eclectic mix of goods will be on offer, including fine wines and spirits, original local artwork and bespoke tailoring, while shoppers can also enjoy beauty treatments, artisan pizza and gourmet coffee all in one of the most beautiful streets in Liverpool.